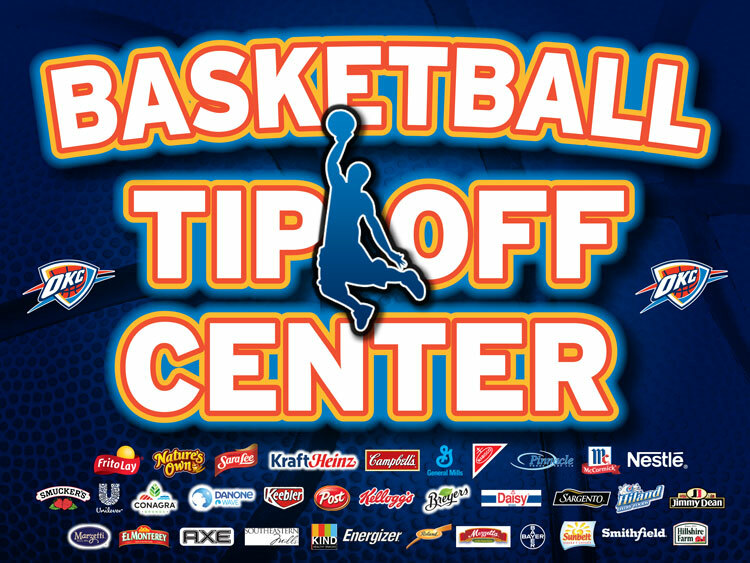 Be sure to keep up to date on all your Thunder news. Homeland is proud to be the official grocery sponsor of OU Athletics and is proud to feature University of Oklahoma merchandise in selected stores. 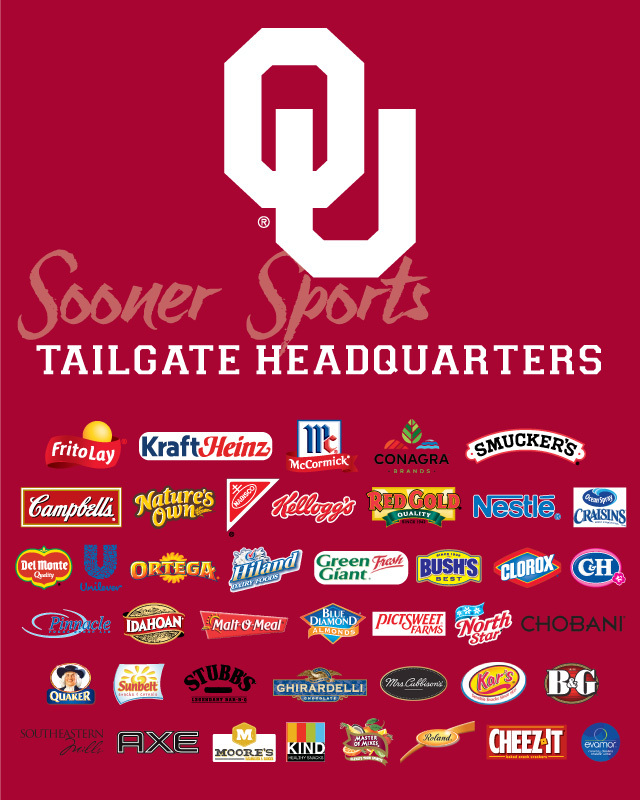 We are your Sooners Tailgate Headquarters" for all of your favorite University of Oklahoma sporting events. Head to Homeland for your pregame supplies and a chance to win Sooners tickets! Automatically enter to win an OU Prize Package every time you shop using your One Card! Homeland is proud to be the official grocery sponsor of Cowboy Sports and is proud to carry cowboys merchandise in selected stores. 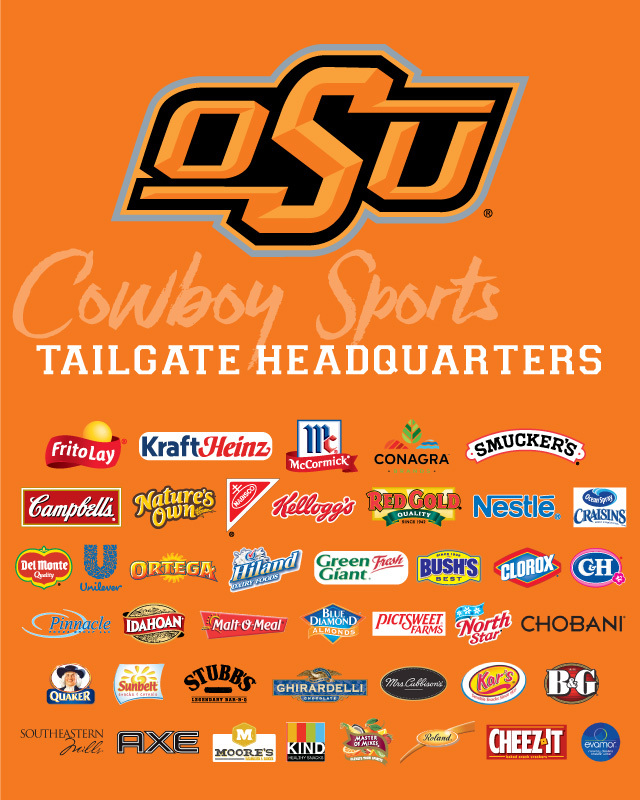 We are your Tailgate Headquarters" for all your Oklahoma State University sporting events. Head to Homeland for your pregame supplies and a chance to win game tickets! 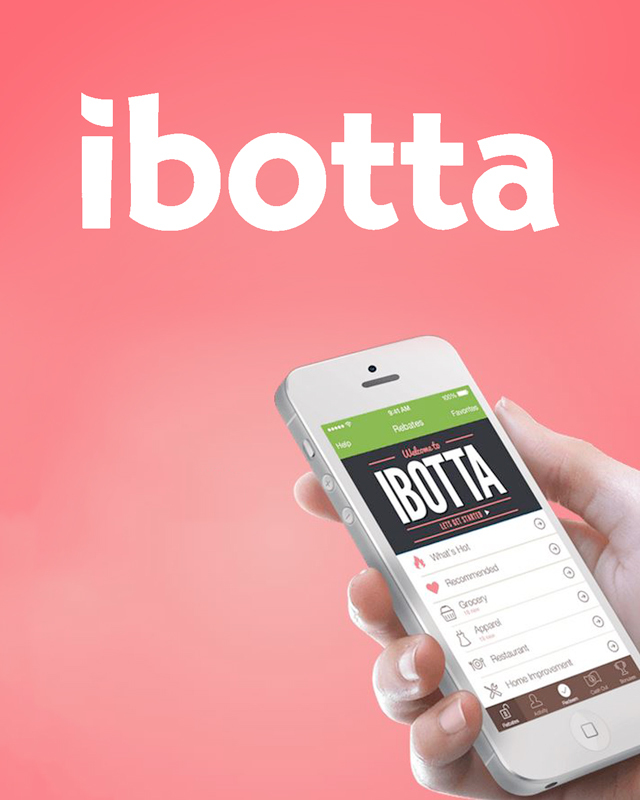 Automatically enter to win tickets just by scanning your One Card when you shop! Congratulations to Sally Wallace of Woodward, Oklahoma on winning a Sugar Bowl prize package for shopping using her One Card! Sally won two tickets to the Sugar Bowl to watch Oklahoma State take on Ole Miss on New Year's Day! Sally also won a two night hotel stay in New Orleans and a $500 Visa gift card for travel expenses. Go Pokes! Are you ready for Oklahoma's unpredictable cold weather season? Here are some basic tips to help prepare for extreme cold, snow and ice. Check the antifreeze level. Add antifreeze as needed. During winter, keep the gas tank at least half full to help avoid ice in the tank and fuel lines. Keep an emergency kit in your car in the event of a breakdown!!! Things like a blanket, flashlight, extra gloves or winter coat, matches, bottled water or even a snow shovel can all come in handy if stranded or broken down in winter weather. Listen to weather forecasts. Okies know that the weather can change on a dime, but weather forecasts can sometimes provide us with several days notice of severe winter weather. Check your emergency supplies, especially when extreme cold is predicted. Weatherproof your home. Cover outdoor faucets and vents. Check weather stripping on doors and windows. Cut any tree branches that could potentially fall on your home. Keep Ice Melt or kitty litter on hand for icy sidewalks and driveways. ALWAYS Bring your pets indoors during the winter. Click here for a winter preparedness checklist, and check out the great winter deals at your local Homeland!